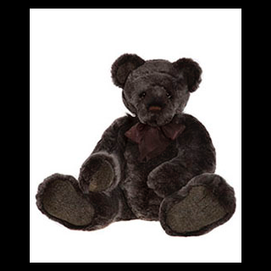 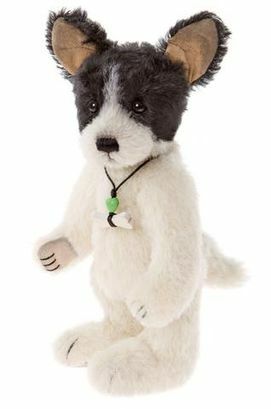 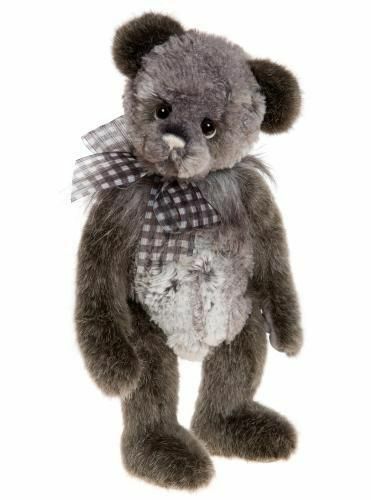 These collectable bears become lifelong companions from the moment you meet. 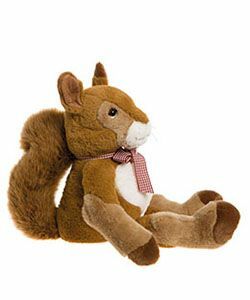 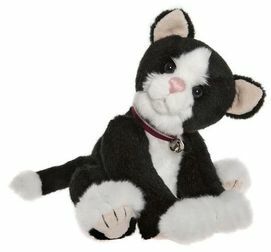 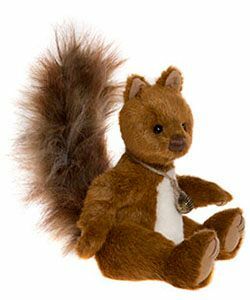 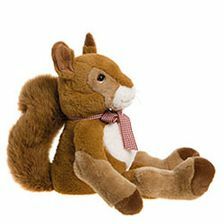 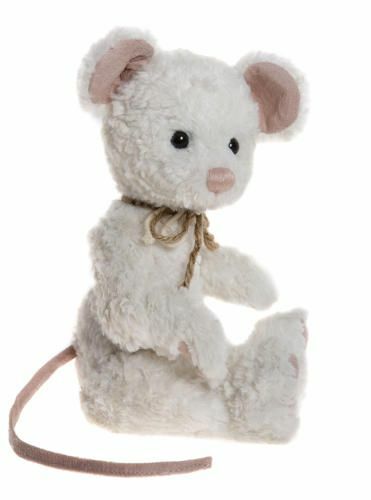 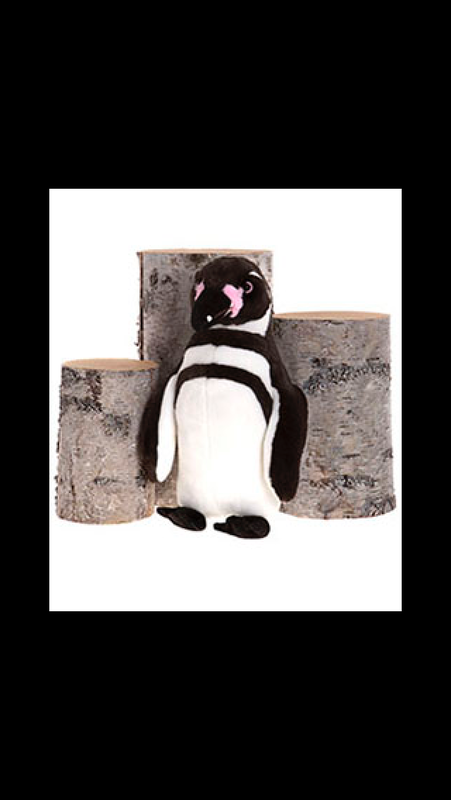 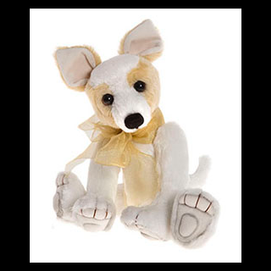 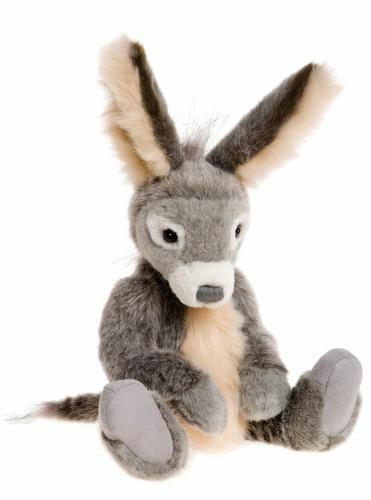 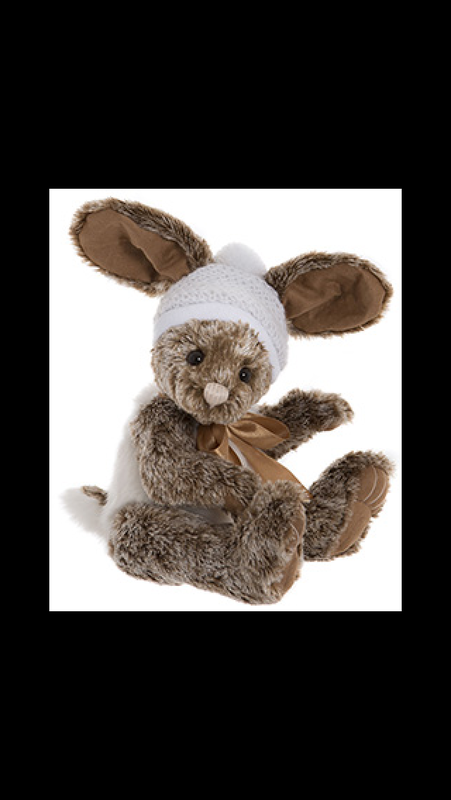 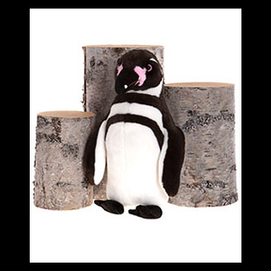 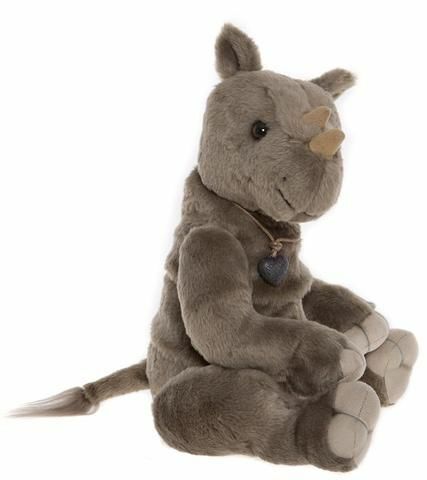 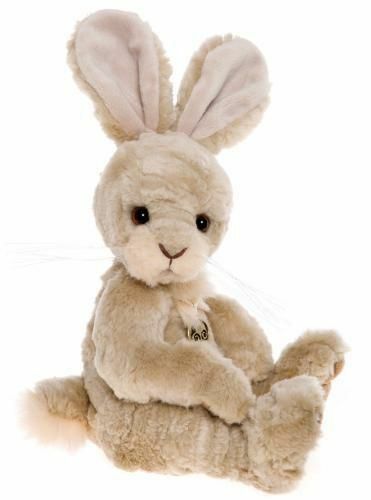 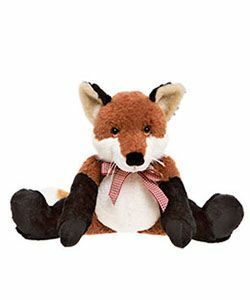 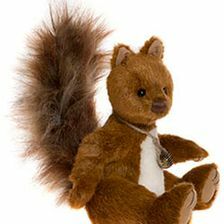 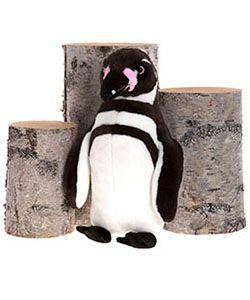 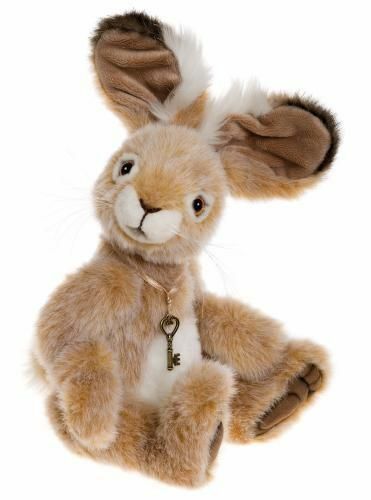 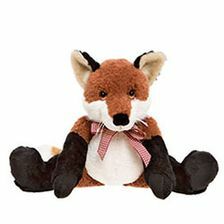 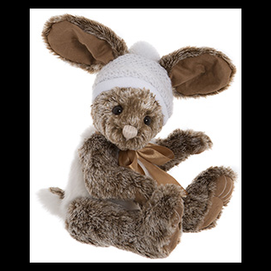 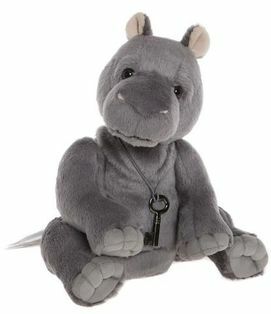 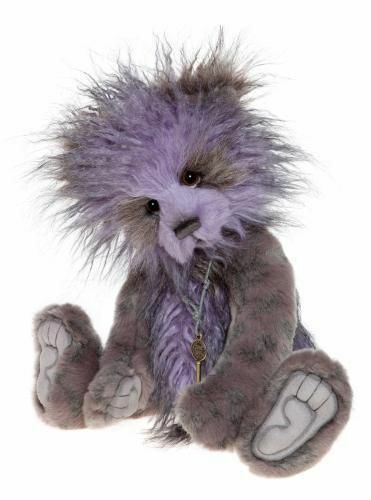 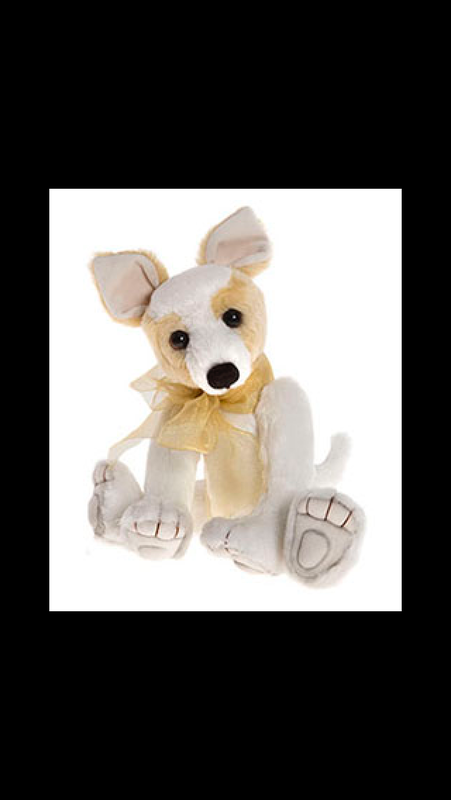 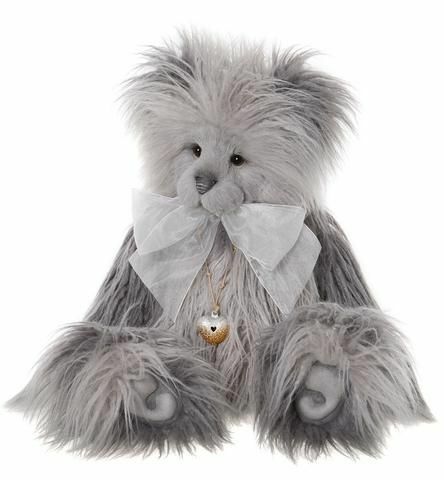 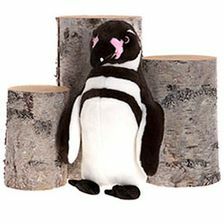 Wisteria Home Accessories & Gifts, in Retford, Nottinghamshire, is the best place for you to meet your new friend. 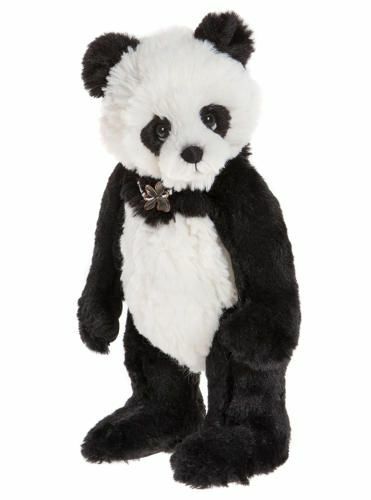 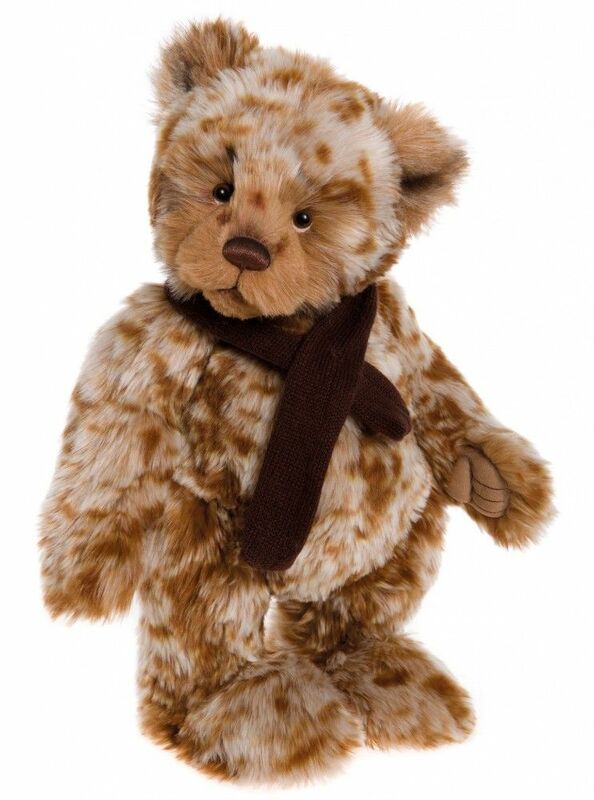 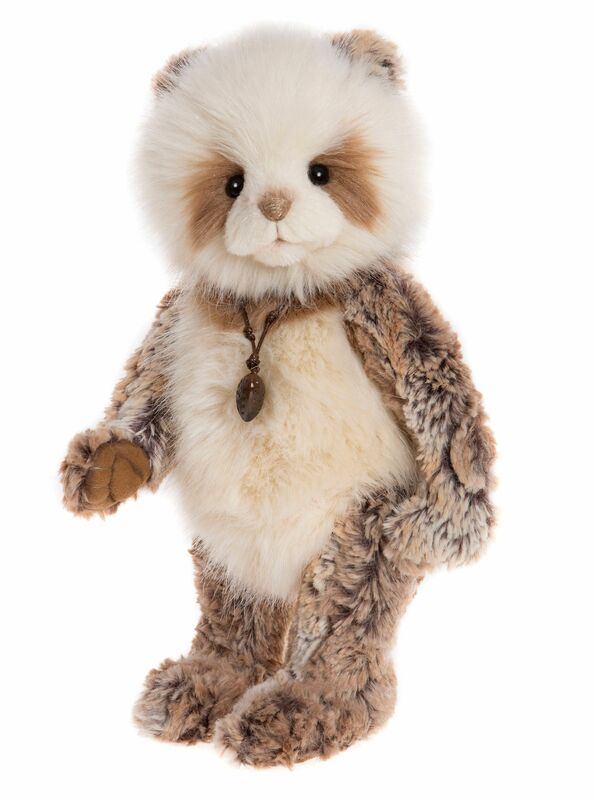 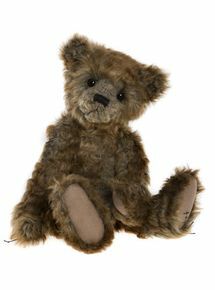 We have a range of Charlie Bears™ to choose from, and one of those may end up choosing you. There is also a layaway service, where the bears can be put away in the ‘Bearhouse’ while you make regular payments. 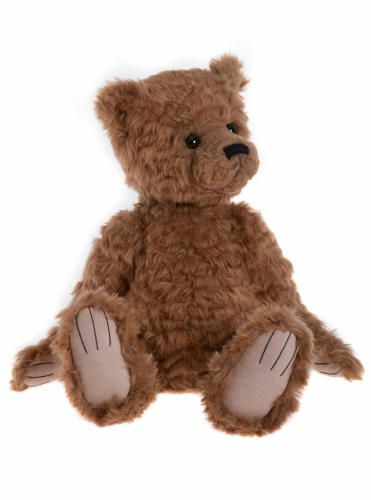 You may already have a Charlie Bear at home, but you wouldn’t want him to be lonely. 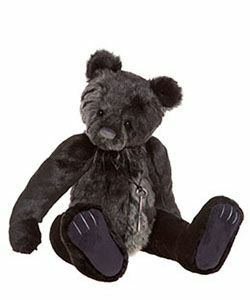 Our opinion is that there is always room for one more bear. 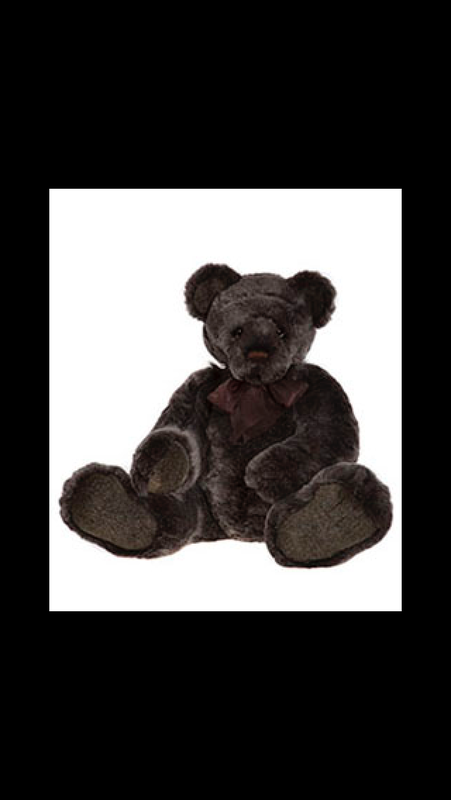 When you have more than one bear at home, your family starts to grow. 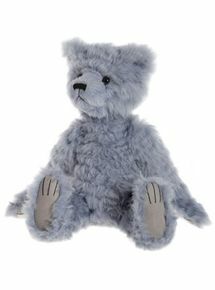 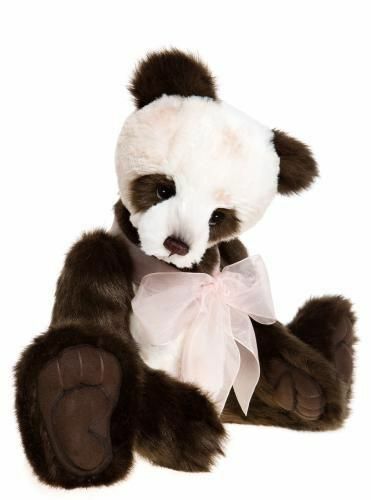 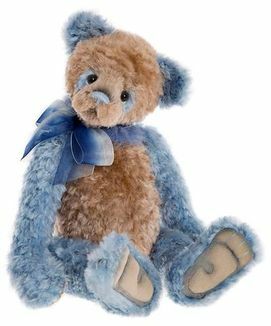 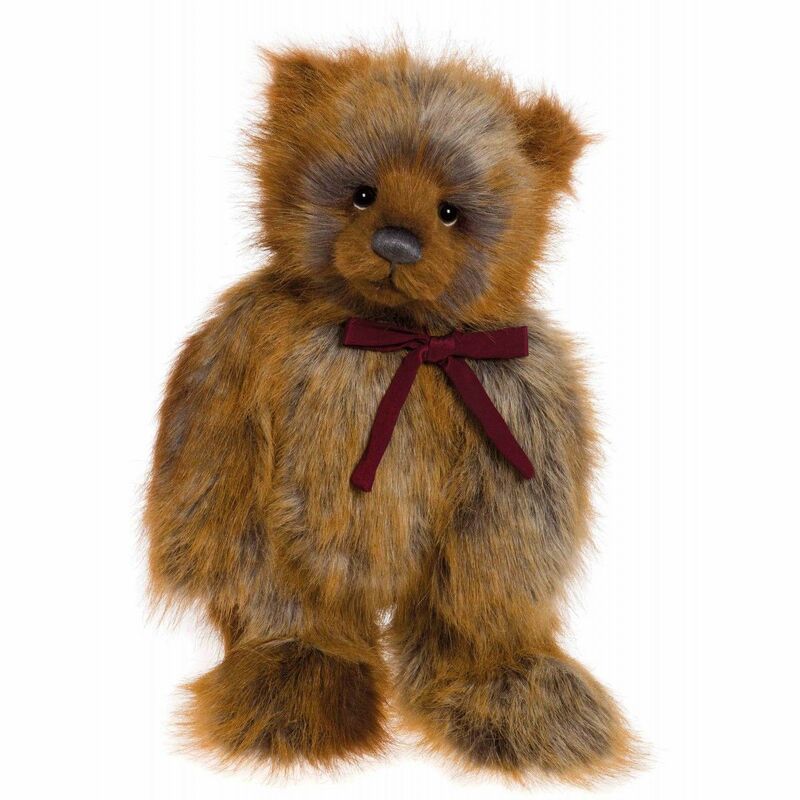 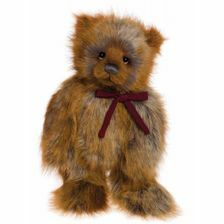 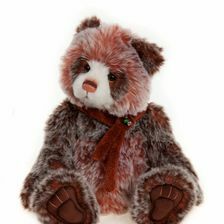 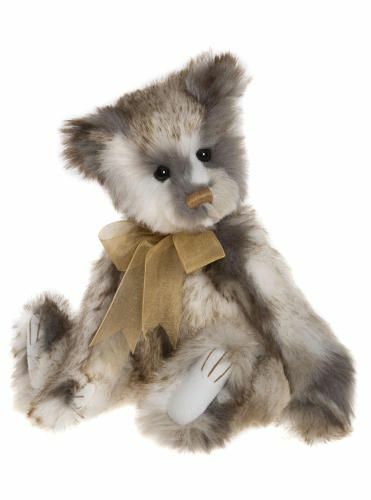 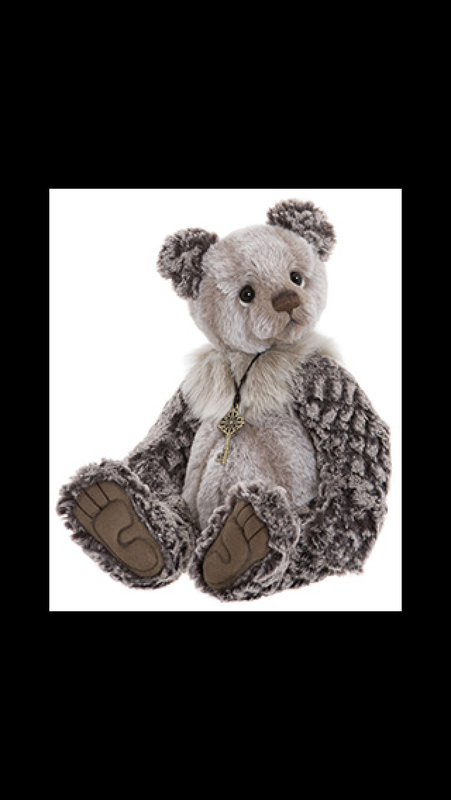 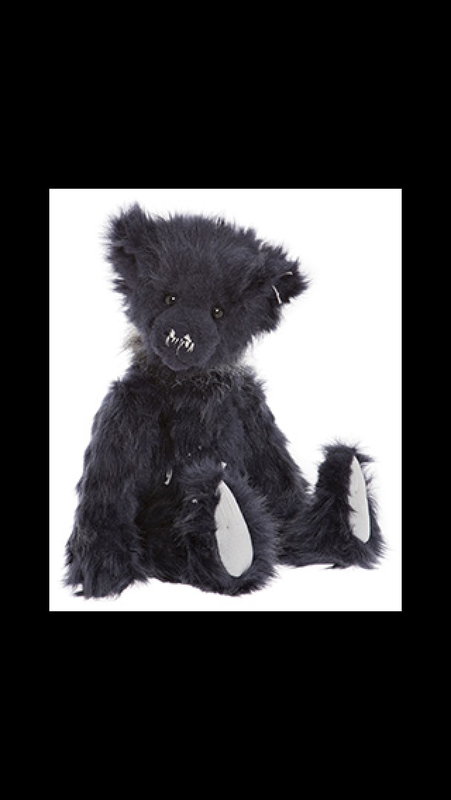 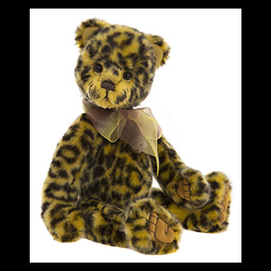 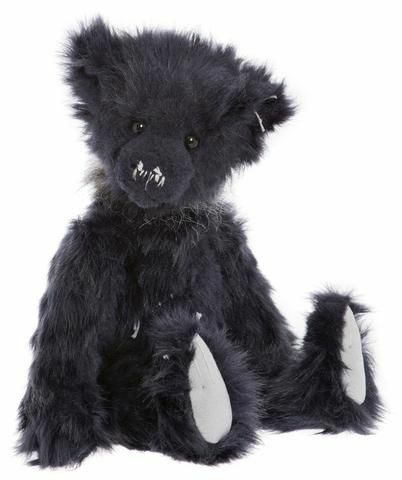 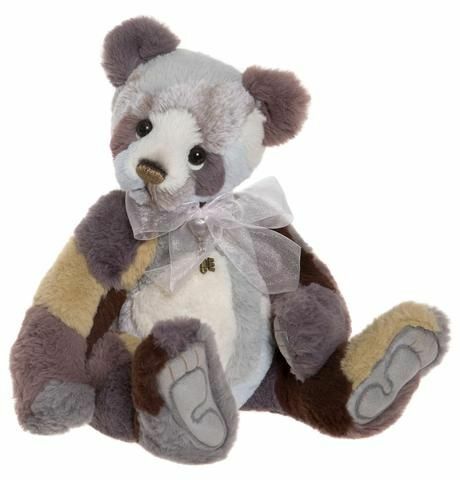 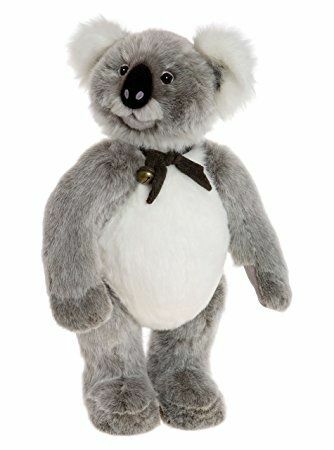 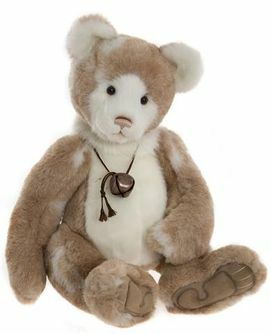 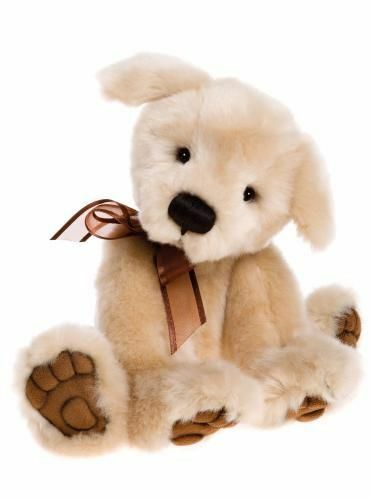 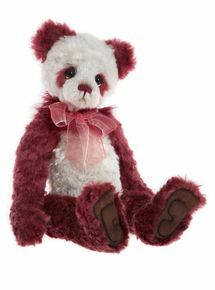 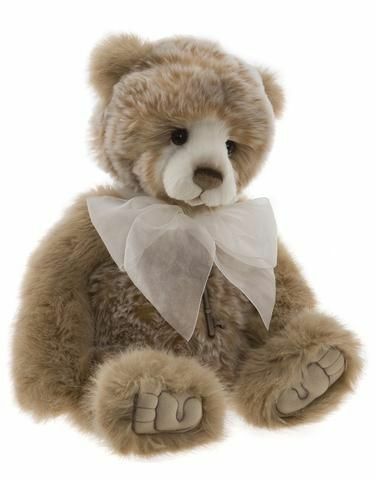 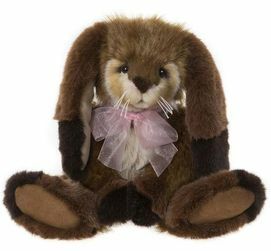 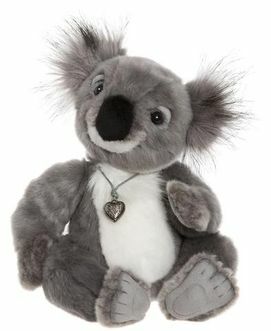 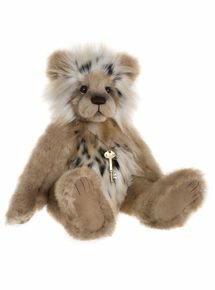 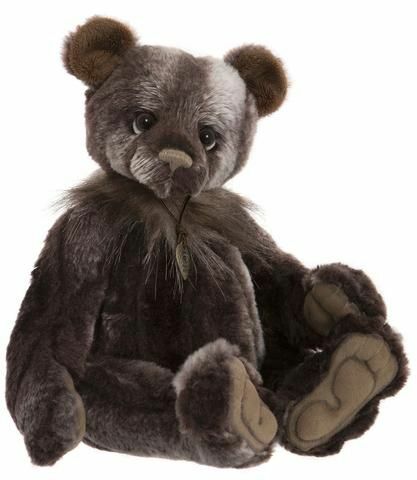 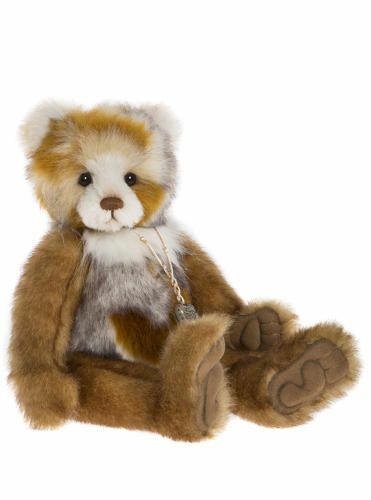 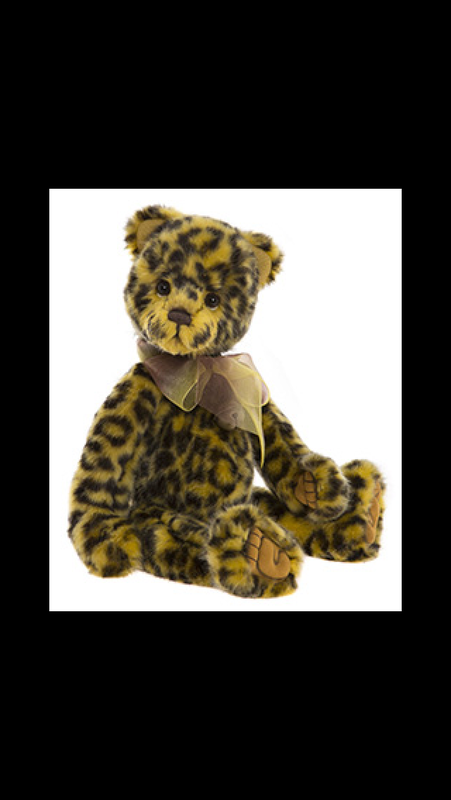 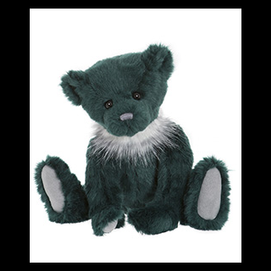 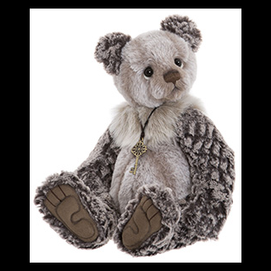 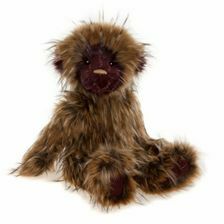 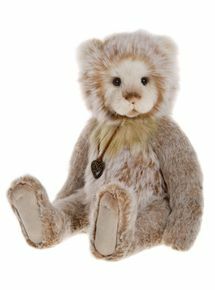 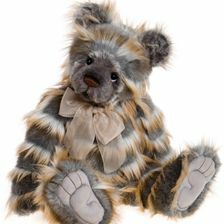 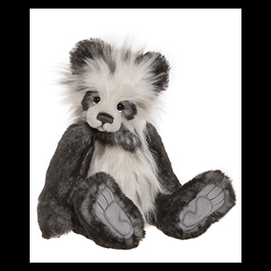 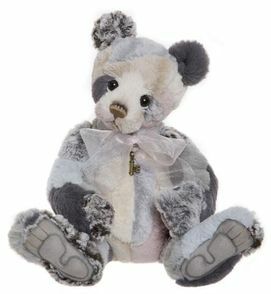 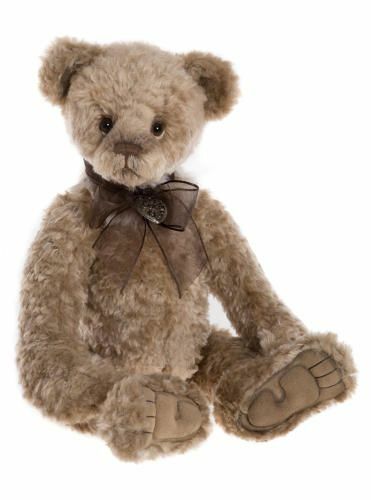 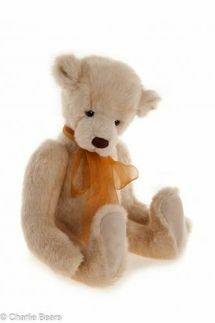 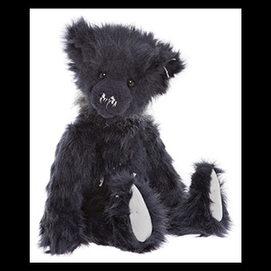 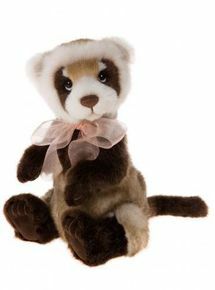 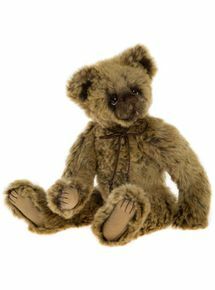 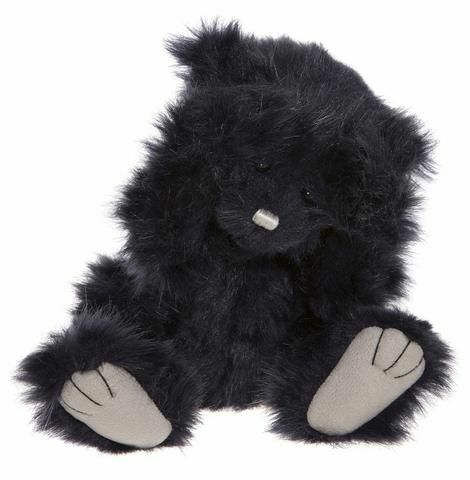 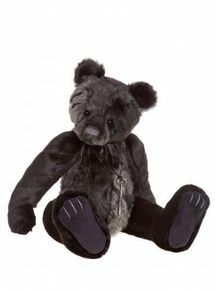 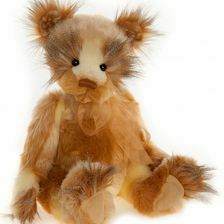 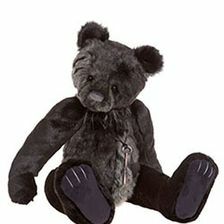 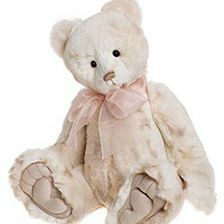 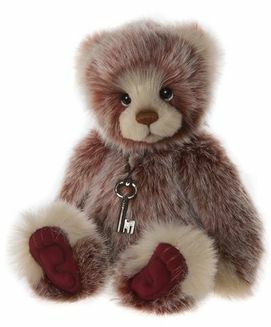 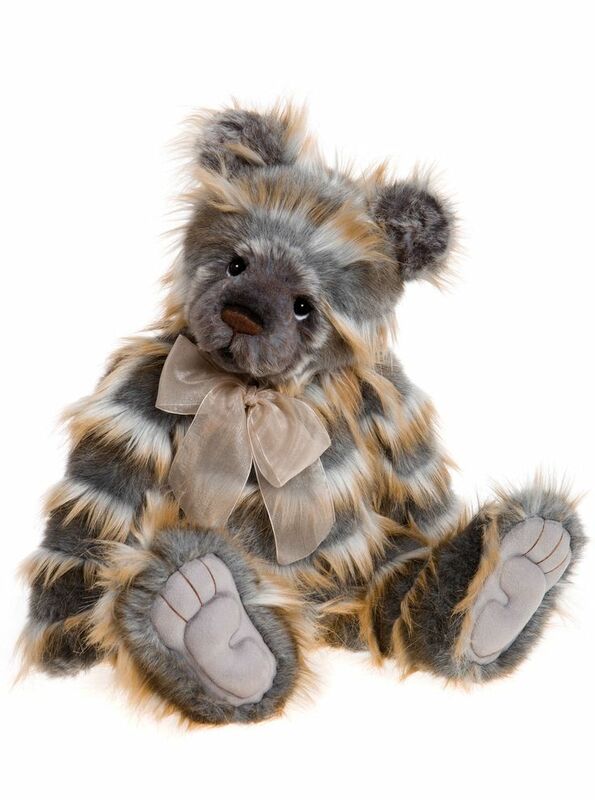 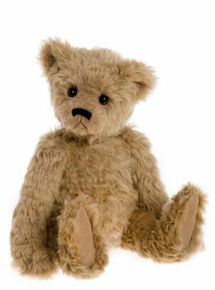 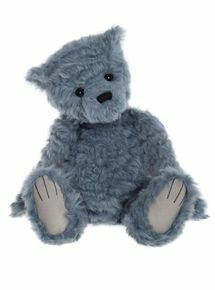 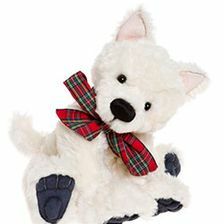 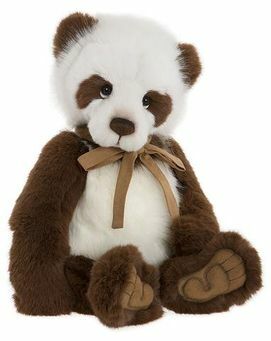 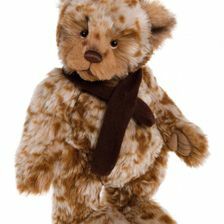 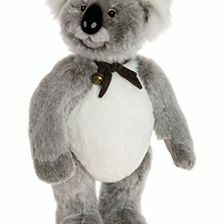 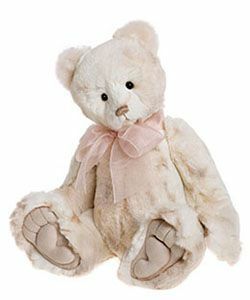 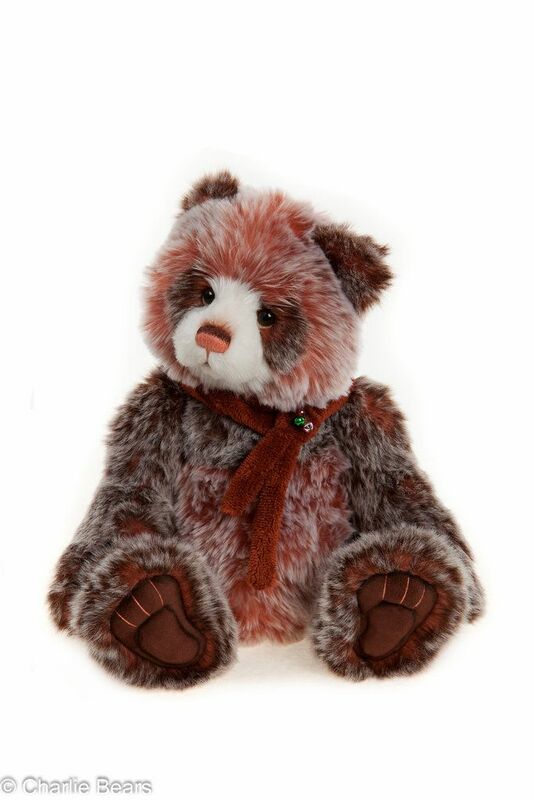 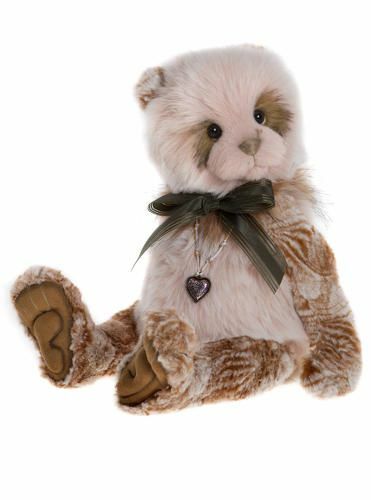 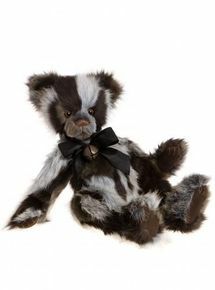 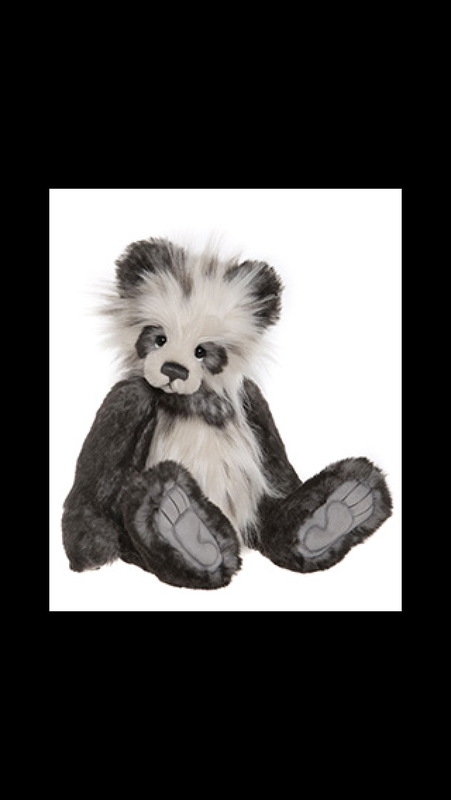 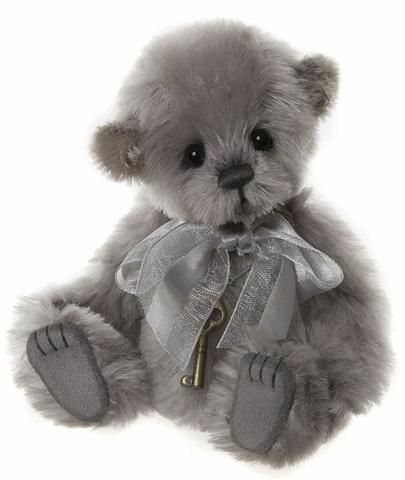 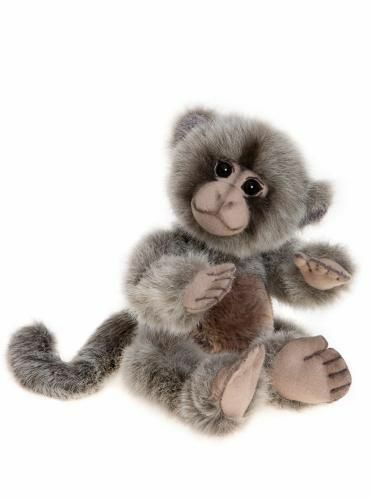 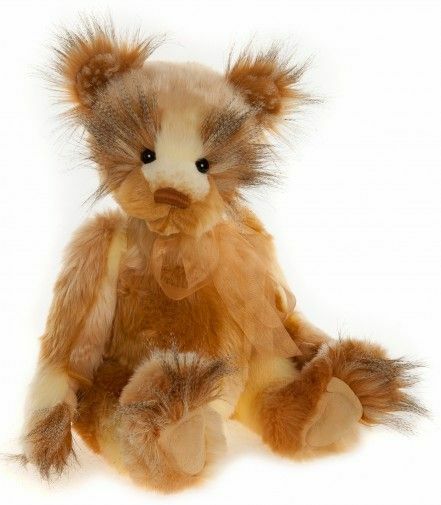 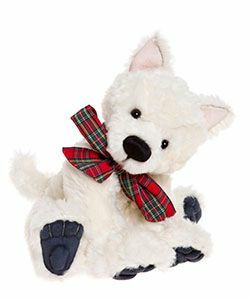 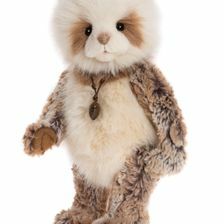 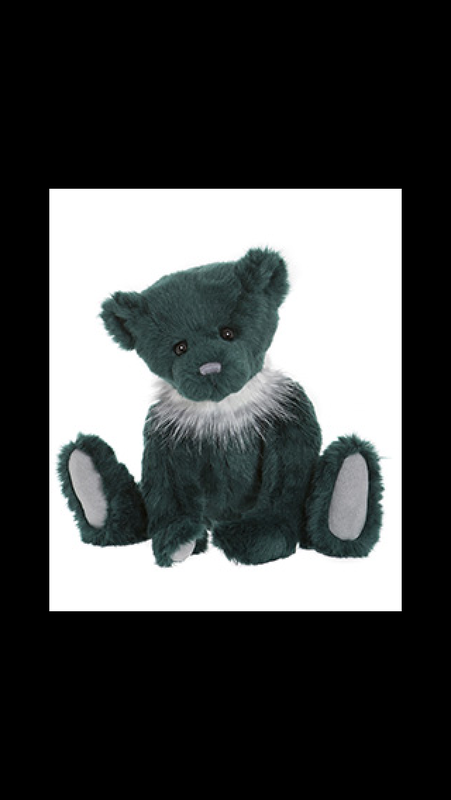 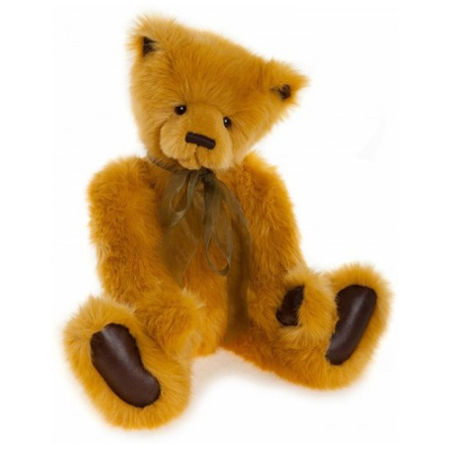 We have other bears available, including the sought-after Merrythought™ bears, if you want to provide an extended family. 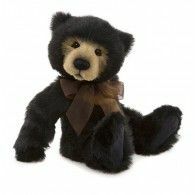 Every bear is carefully packaged by our staff so that their journey home is as comfortable as yours. 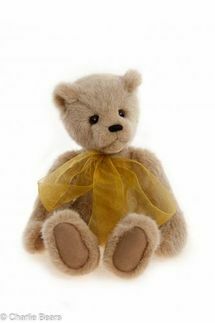 They will be laid in coloured Charlie Bear tissue paper, resting in a matching paper carrier bag, which is sealed with a message from Charlie. 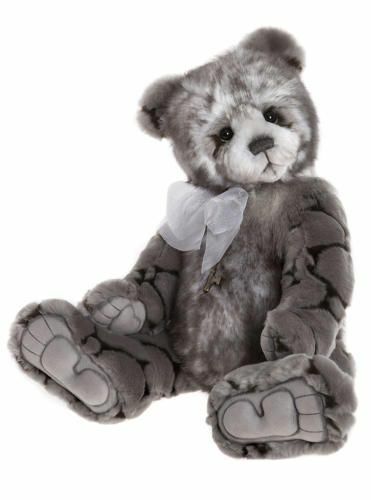 CONTACT us today, in Retford, Nottinghamshire, to take home a collectable Charlie Bear.